Monday, November 19, 2018 by: Isabelle Z. 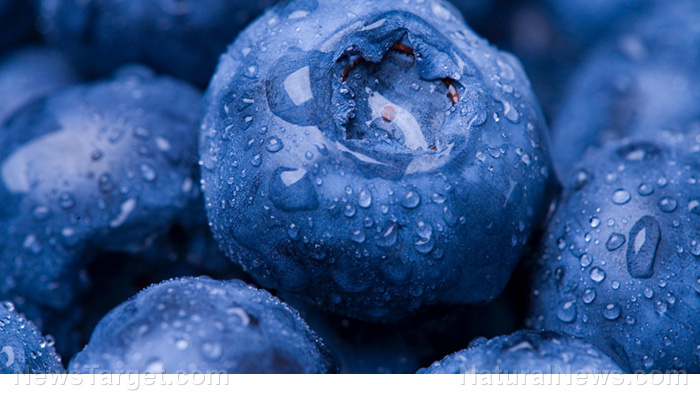 (Natural News) When you think of healthy foods, blueberries may be one of the first to come to mind. There’s no doubt they offer substantial benefits for your health, but studies have shown that one variety in particular stands out on account of its potent anti-inflammatory and antibacterial properties.